The Hip Hop Architecture Camp is a month long camp with a mission is to expose underrepresented middle and high school students to architecture, urban planning and economic development through the lens of hip hop culture. 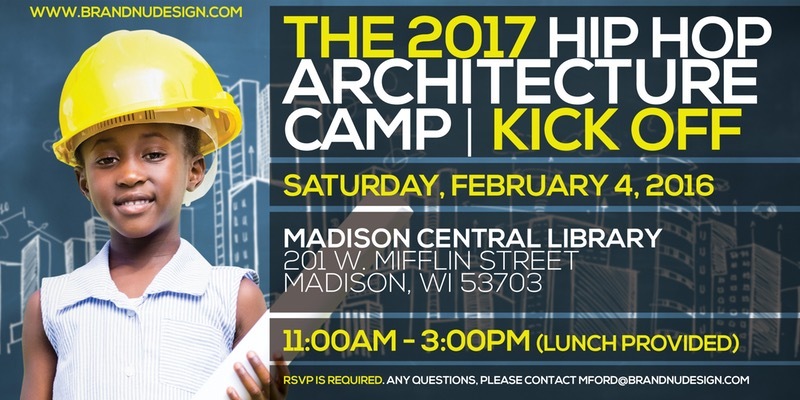 The camp sessions will take place every Saturday during the month of February at Madison's Central Library. The annual NOMAS Symposium is hosted by the National Organization of Minority Architecture Students. This year's theme: "Breaking the Glass Ceiling" is geared towards raising awareness to minorities who have been able to break barriers and overcome obstacles to become successful within the field of Architecture. It will feature a special lecture from the Hip Hop Architect Michael Ford and many more activities, such as mini-lectures and round table discussions--which will be led by some professional architects and some of the School of Architecture's very own faculty. Hip Hop has established itself as a gravitas culture that crosses borders of race, ethnicity, class, religion and professions. Members of the hip hop generation carry the residue of the culture into all spaces they inhabit and their individual works are seasoned with its’ flavor. 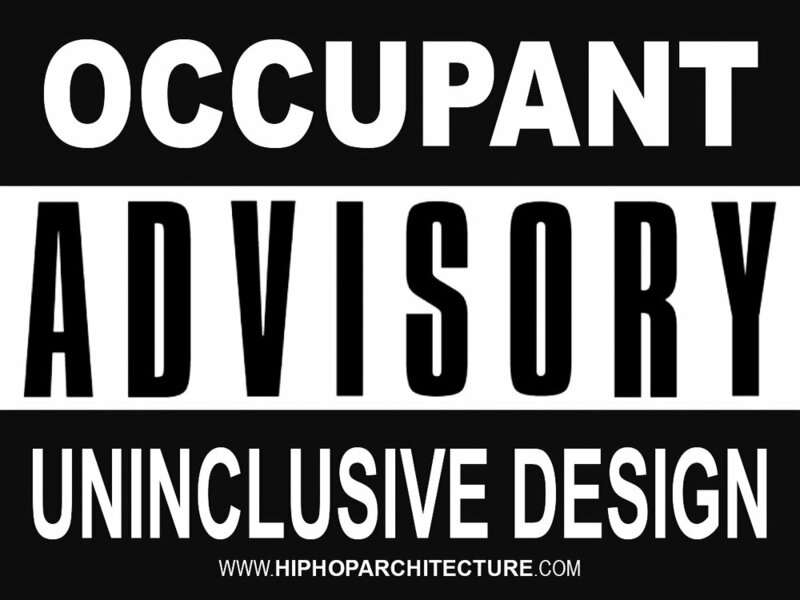 As professionals continue to argue the academic validity of hip hop and disseminate the social significance of rap, it is time architectural professionals learn the benefit the culture provides to its’ practitioners.